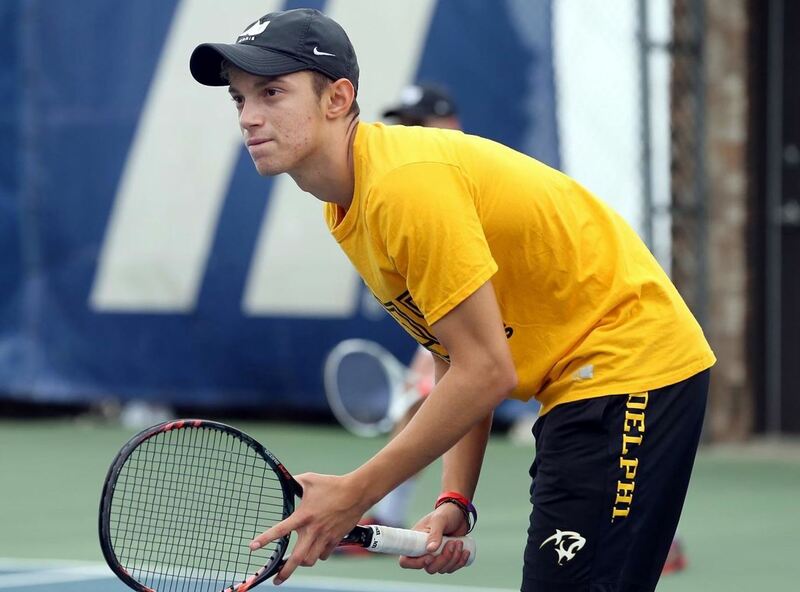 Luke Attride-Stirling, David Leader and their Adelphi University Men's Tennis teammates took on regionally-ranked Southern New Hampshire in Northeast-10 Conference play. Southern New Hampshire would defeat Adelphi University 7 – 0. Attride-Stirling playing in the number 2 Doubles spot alongside D. Robres de Veciana went down to Miguel Marreiros and Fernando Torres 6 – 2. Attride-Stirling went down to Willem van Biezen in straight sets 6-4, 6-1 at the number Two Singles spot. Leader would take to the court to play in the number Six Singles spot and was defeated by Fernando Torre in straight sets 7-5, 6-2.